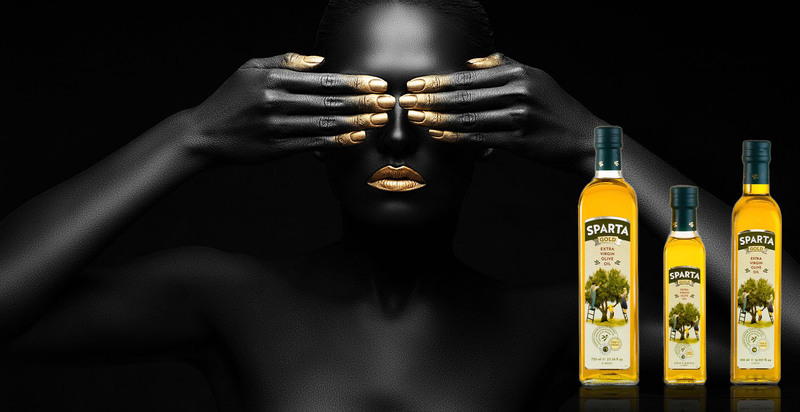 which will pleasantly surprise your palaten. 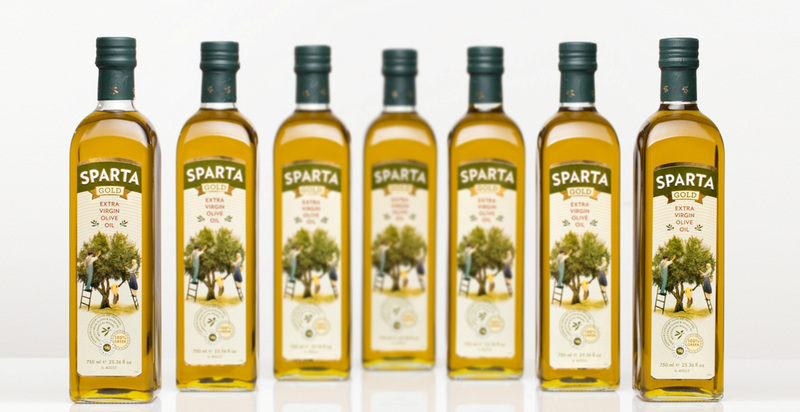 Olive oil is renowned for its health attributes that rank it in the top oils to be consumed by humans. It is recognized as the healthiest type of fat and these health advantages are maximized when a clean diet is followed. 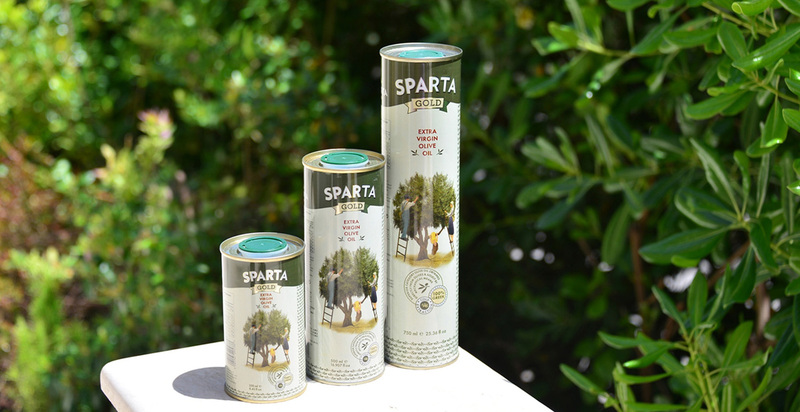 Sparta Gold is our main exported product, as it is present in the largest supermarket chains and delicatessen stores in the international market. Its superior quality is recognized worldwide by the International Taste and Quality Institute, ITQI, but also by the International Institute of Quality, Monde Selection, which granted to our product the “Silver Award 2014”. 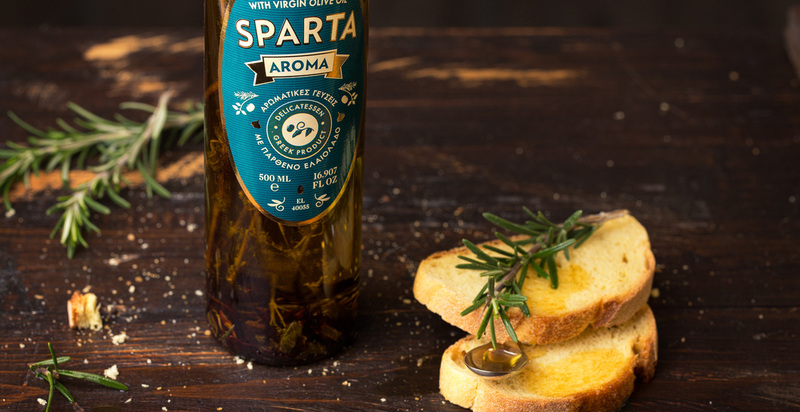 It constitutes the authentic, traditional extra virgin olive oil, which encompasses the wealth of nature in a tablespoon. 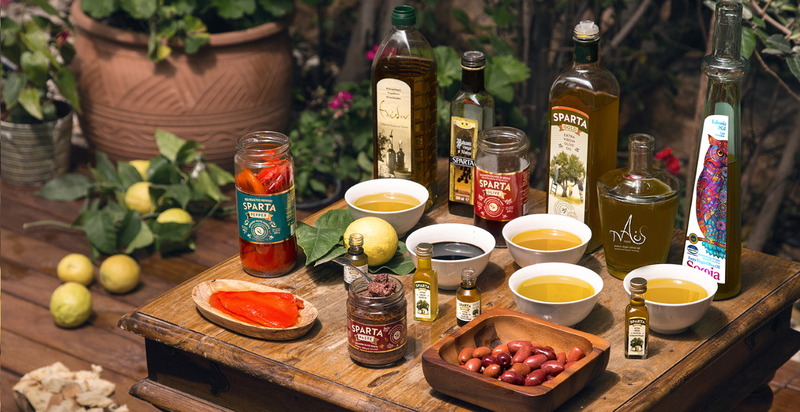 Have a look at our simple & quick recipe videos!